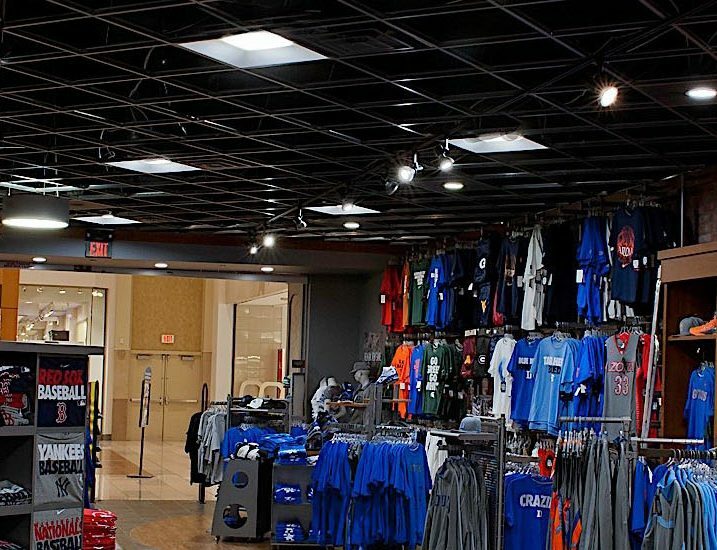 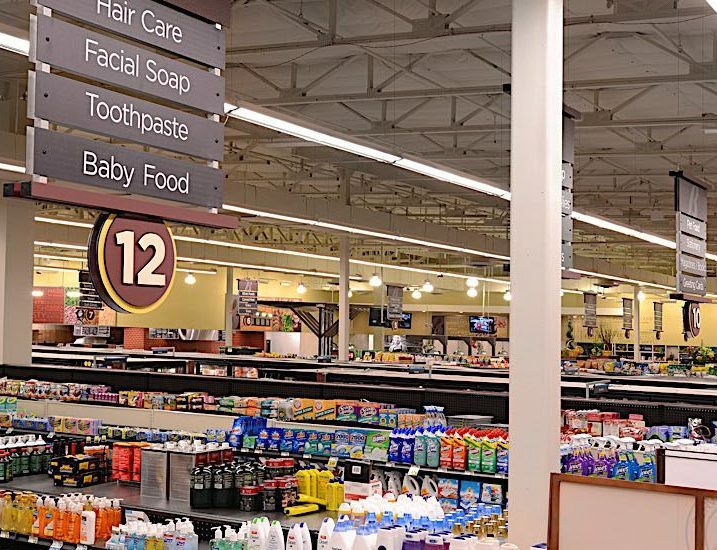 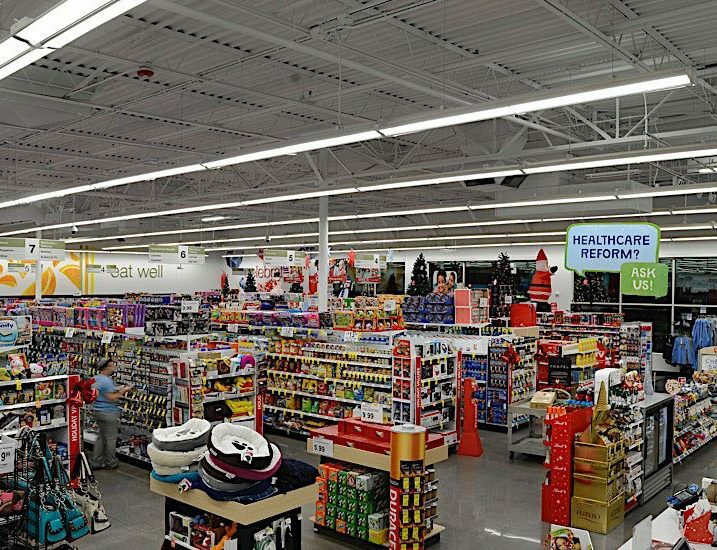 Retail lighting has to be top shelf to reach clear to the bottom shelf. 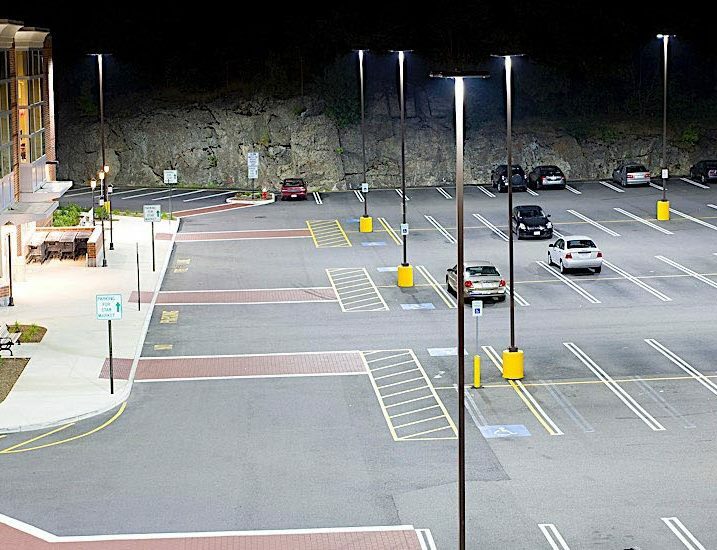 This is where Cree® LED lighting really shines. 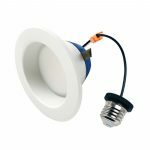 Cree® TrueWhite®Technology casts light with highly accurate colour, and plenty of it, eliminating shadows and dark spots. 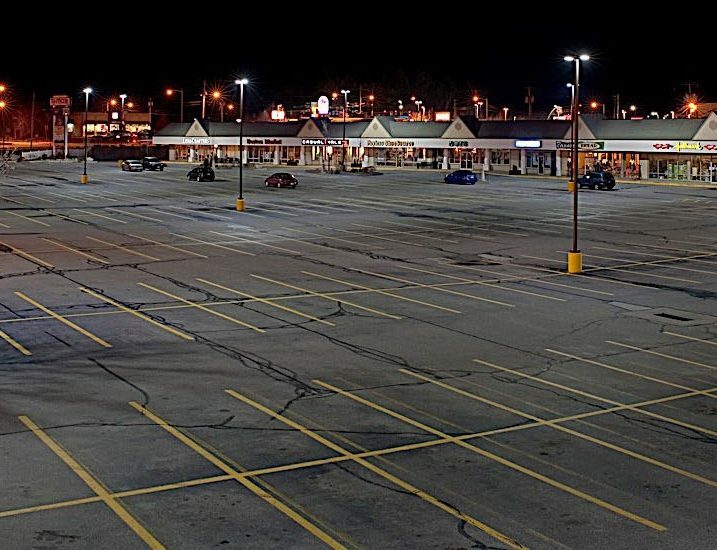 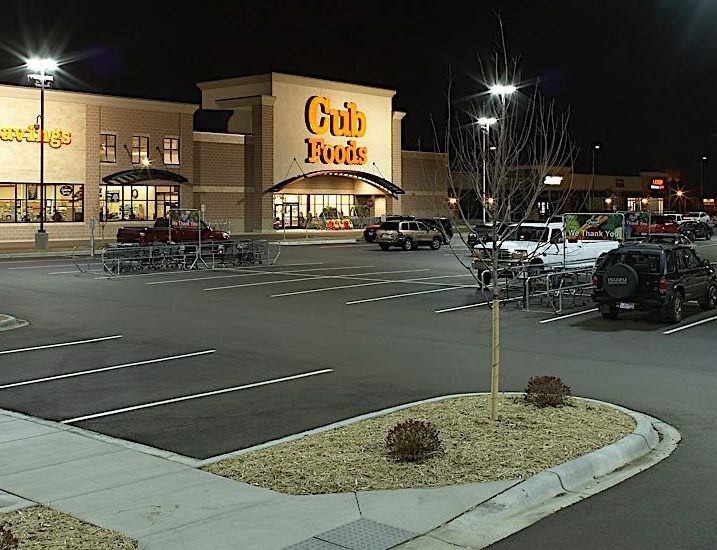 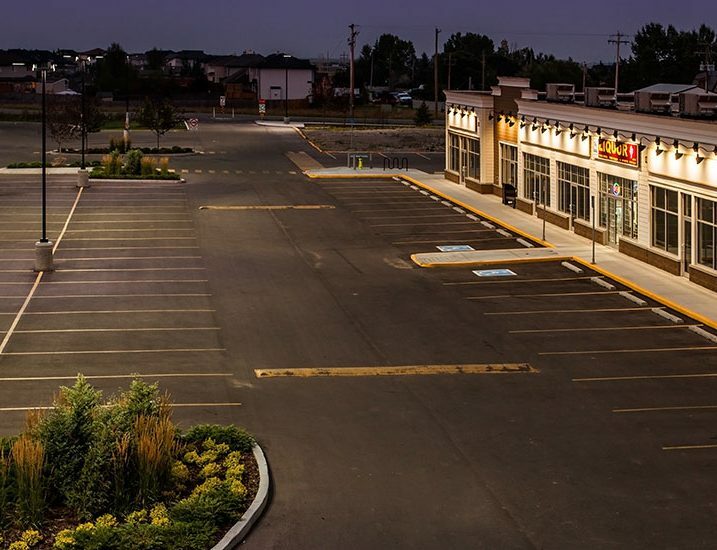 Outside, Cree luminaires with TrueWhite Technology ensure shoppers are greeted by well-lit, reassuringly inviting parking lots. 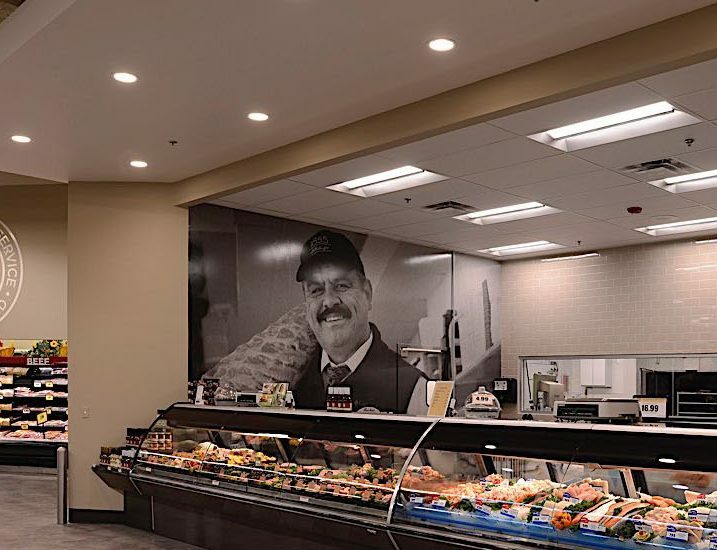 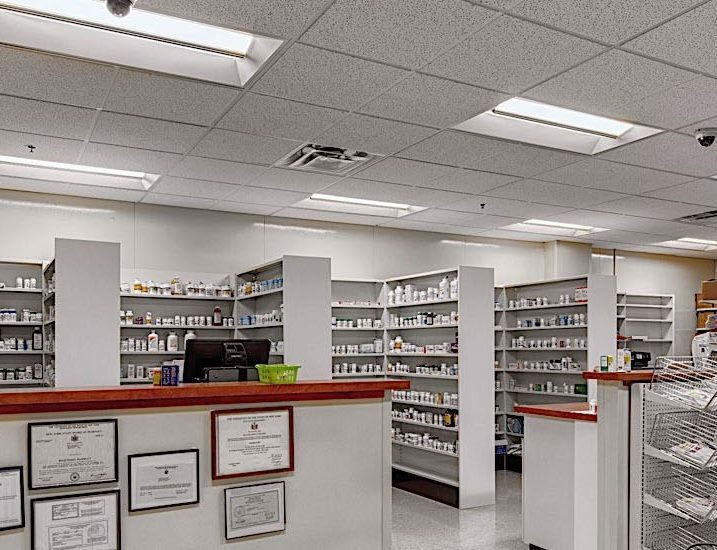 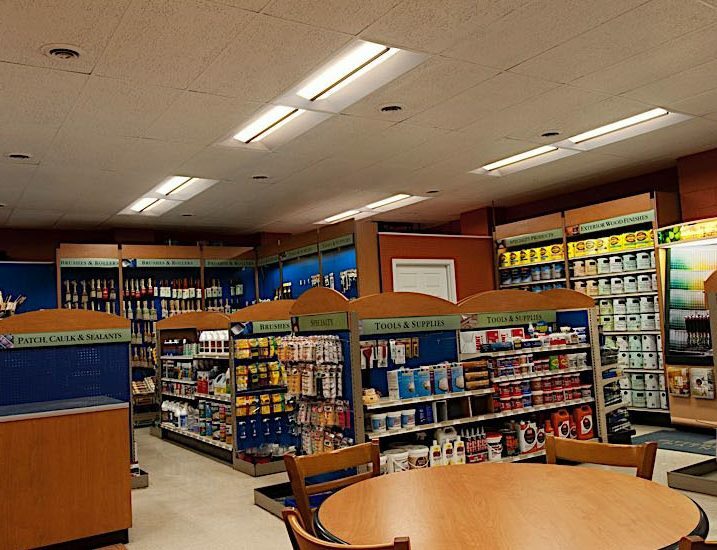 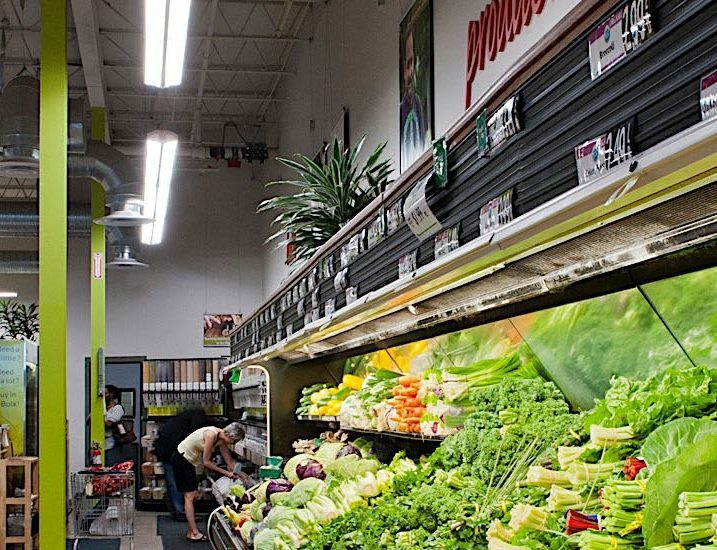 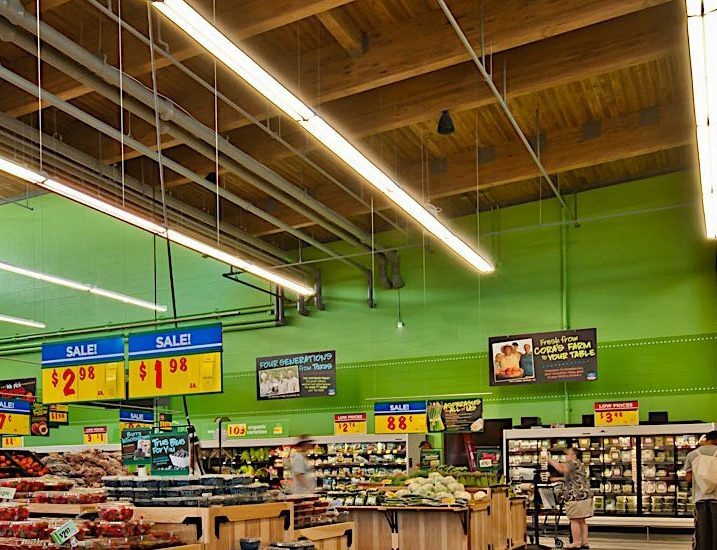 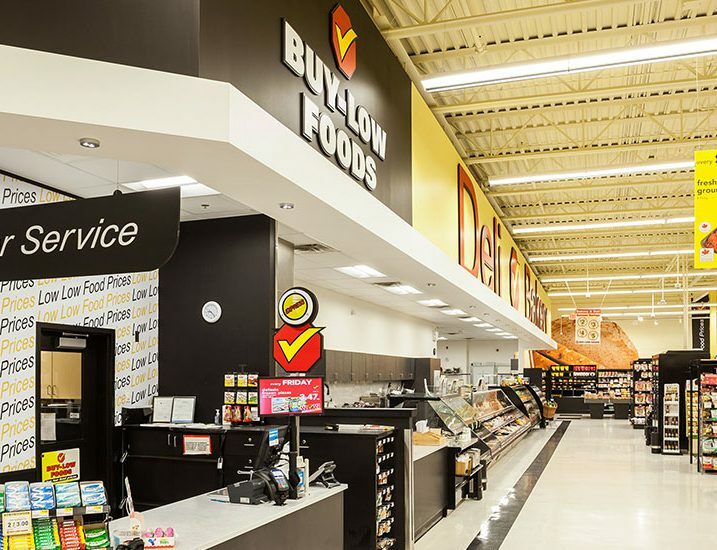 All this top-shelf lighting comes with minimal maintenance at low, low energy costs.